MySQL Enterprise Firewall guards against cyber security threats by providing real-time protection against database specific attacks. Any application that has user-supplied input, such as login and personal information fields is at risk. Database attacks don't just come from applications. Data breaches can come from many sources including SQL virus attacks or from employee misuse. Successful attacks can quickly steal millions of customer records containing personal information, credit card, financial, healthcare or other valuable data. MySQL Enterprise Firewall blocks SQL Injection attacks that can result in loss of valuable personal and financial data. Whitelist creation, real-time threat monitoring, SQL statement blocking and alerting enable DBAs protect data assets. Acting as a security alarm, MySQL Enterprise Firewall notifies administrators to SQL statement activity that does not match an approved whitelist. MySQL Enterprise Firewall monitors for database threats in real time. All incoming queries pass through a SQL analysis engine and are matched against an approved whitelist of expected SQL statements. SQL attacks are blocked if they don't represent expected statements. Statements that do not match the approved whitelist are blocked, logged and can be analyzed to help block a potential SQL injection attack. This provides DBAs with valuable information in preventing malicious attacks, stolen credentials and loss of data. Automatically create user specific whitelists of pre-approved SQL statements using a self-learning system. MySQL Enterprise Firewall records all incoming SQL statement and builds a whitelist. Only incoming queries that match the whitelist are approved and allowed to pass through to MySQL. 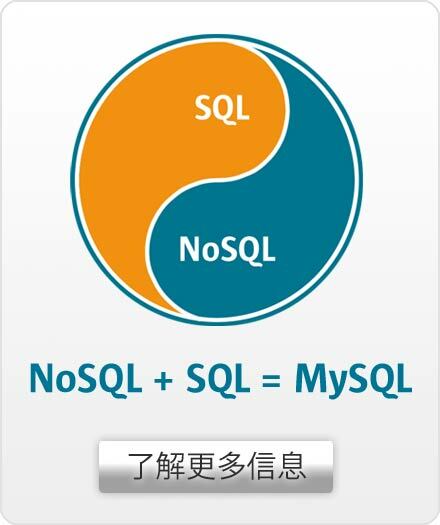 MySQL Enterprise Firewall runs within each MySQL instance and provides scale-out performance. It doesn't require additional firewall services to run or maintain and runs transparently so no changes are required to your database applications. MySQL Enterprise Firewall tracks and provides metrics on both allowed and blocked SQL statements. Blocked statements are logged for inspection and alerting.